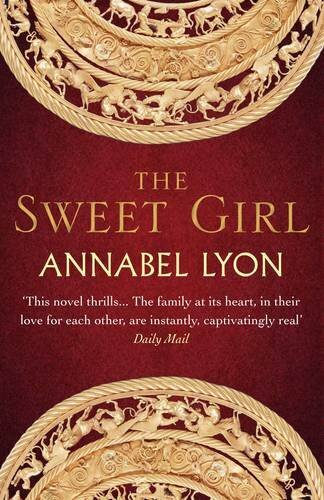 Annabel Lyon was born in 1971. 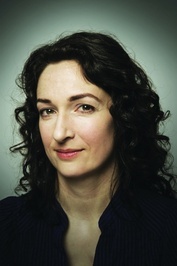 Her first book of fiction, the short story collection Oxygen (Porcupine's Quill, 2000), was published to wide acclaim, and was nominated for the Danuta Gleed and ReLit awards. Her short fiction has appeared in numerous publications, including Toronto Life, The Journey Prize Anthology, and Write Turns: New Directions in Canadian Fiction. Lyon is also a frequent contributor to the Vancouver Sun and The Globe and Mail. 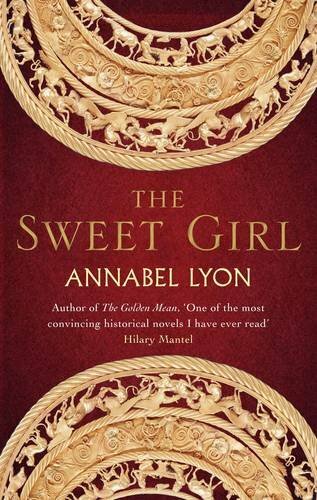 In addition to creative writing, Annabel Lyon has studied music, philosophy, and law. She lives in Vancouver, where she writes full time. 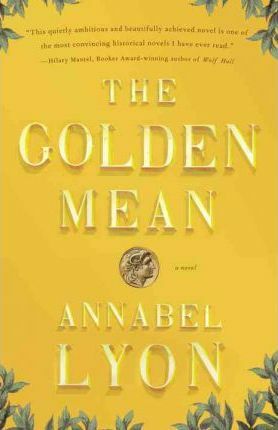 Keenly intelligent and brilliantly rendered, The Golden Mean is a bold reimagining of one of historyâ€™s most intriguing relationshipsâ€”that between the legendary philosopher Aristotle and his most famous pupil, Alexander the Great. 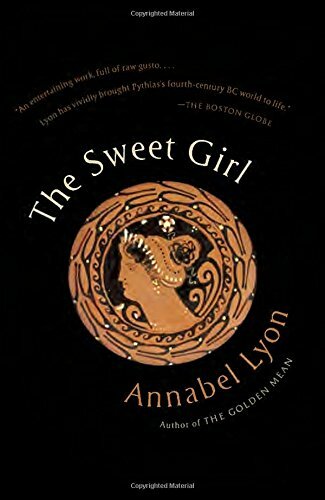 Aristotle is initially reluctant to set aside his own ambitions in order to tutor the rebellious son of his boyhood friend, Philip of Macedon. Still, the philosopher soon realizes that teaching this charming, surprising, and sometimes horrifying teenager is a necessity amid the ever more sinister intrigues of Philipâ€™s court. But as Alexander grows older and becomes a man who will transform the world for better or for worse, Aristotle, like any teacher, ponders his own culpability.